We weren’t done talking to Shane Fry from Verve Dance Studio, so we recorded this bonus episode. Shane talks about the development of the Battle@Buffalo, his studio, as well as the various styles of b-boying. 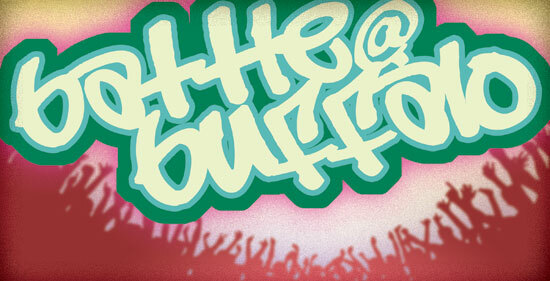 To see the future of b-boying, stop by the Battle@Buffalo, which takes place on the last Saturday of every month. You may also them on Twitter @VerveDance.